Uh oh. News is circulating via a press release that went out today announcing that one-time Minnesota resident Diablo Cody is set to rewrite The Evil Dead remake that's being directed by Federico "Fede" Alvarez. 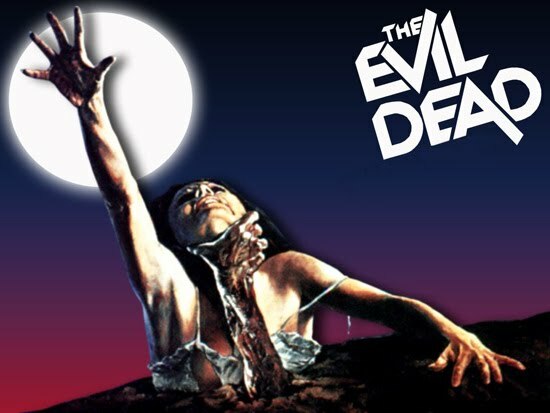 A writer from SlashFilm.com wrote today: "Yesterday when I wrote about the fact that Federico ‘Fede’ Alvarez is directing the remake of The Evil Dead, our tweet of the article was quickly retweeted by Diablo Cody, with a little note: “Go Fede!” I thought that was slightly unusual..."